Tonya Hobbs is the Executive Director and Co-founder of Kymari House, Inc. Tonya is a master’s level social worker, licensed for advanced practice by the Tennessee Department of Health. Ms. Hobbs holds a bachelors degree in social work from Middle Tennessee State University, and a Masters’ Degree in social work from Spalding University in Louisville, KY. Ms. Hobbs’ career in social work has been primarily focused on high-risk populations around such issues as child welfare, domestic violence, and chronic mental illness. Ms. Hobbs is an adjunct professor of social work at Middle Tennessee State University and a frequent trainer on the subjects of child abuse, family dynamics, and provider wellness. 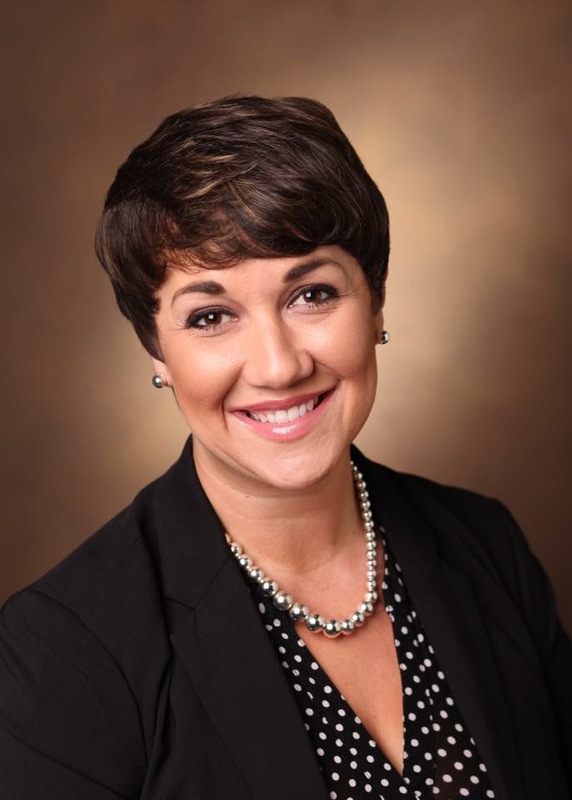 Jennifer Bass is the Associate Director for Kymari House, Inc. Jennifer is a masters level social worker, licensed for masters level practice by the Tennessee Department of Health. Jennifer holds a bachelors and masters degree in social work from Middle Tennessee State University. Her career in social work has been primarily in medical social work, both with adults and children, with the focus of her current work being child advocacy and nonprofit management. In addition to the Director, Kymari House, Inc. employs 13 part-time family supervisors and monitors, 9 of whom hold masters degrees, and 4 of whom hold bachelors degrees. This is a highly specialized and skilled team who are trained and experienced in dealing with the issues unique to supervised visitation and family conflict. And most importantly, they all share a passion for keeping children safe and connected to their families. 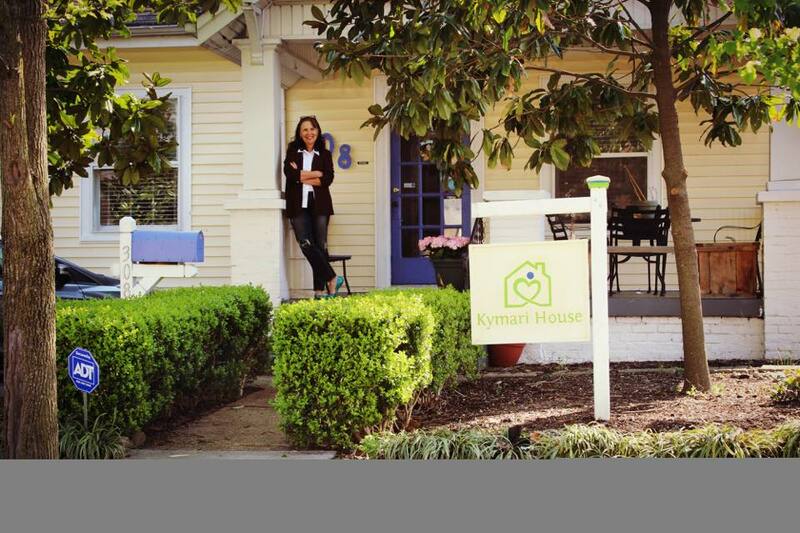 At Kymari House, Inc. we are committed to inclusion and diversity. We believe our strength as an organization depends on the ability of employees, clients, and other stakeholders to express and contribute the full measure of their unique talents to our collective efforts. We celebrate diversity in race, ethnicity, religion, gender, gender identity, language, sexual orientation, marital status, parental status, physicality, age, and socio-economic status. We see diversity as our strength and promote a culture that recognizes the inherent value in all human beings. The core value of unconditional positive regard for each other and those we serve is central to everything we do at Kymari House, Inc. We believe in working together to make a better future for all individuals, families, and communities.